At Ohio State University, at least 8 people were injured in an incident. It has also been reported that ISIS called for knife attacks 2 days ago. Specifically, they called for these attacks in the West. The morning after the attacks, news of them spread like wildfire on the ISIS channels. The suspect was killed on campus. 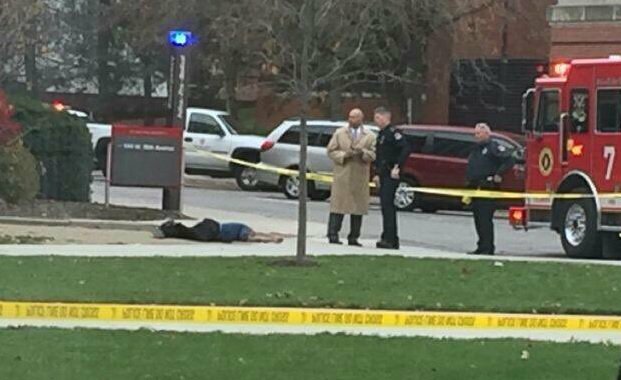 An OSU student was able to get a photo of the dead suspect. The suspect is named Abdul Artan. He is from Somalia.